R.I.P. 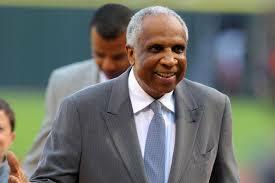 Frank Robinson, the first African-American manager in Major League Baseball and the only player to win MVP in both leagues. Today he died at the age of 83.